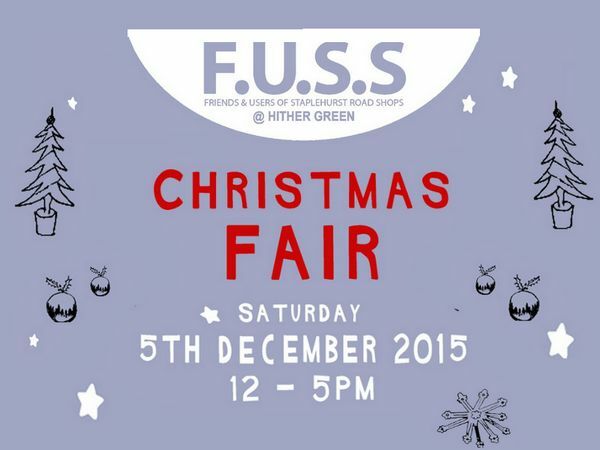 The Fuss Christmas Fair is one of best local fairs with forty+ stalls, often from local residents and businesses. 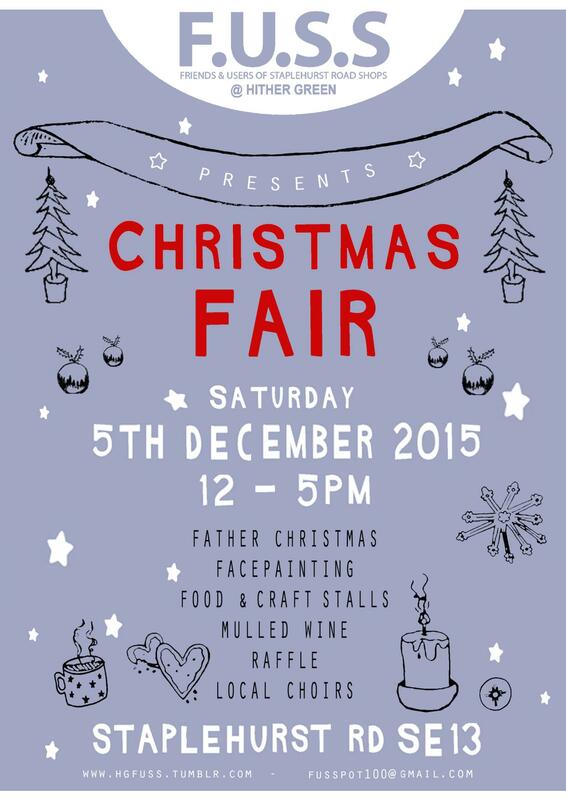 Come along, support all the local bakers, crafters and designers who work non- stop to get everything ready! PLUS: carol singers, Father Christmas switching on of the Christmas! Next post Pop-up community cinema: The Muppet Christmas Carol THIS SUNDAY! Previous post The Big Hither Green Christmas Quiz!